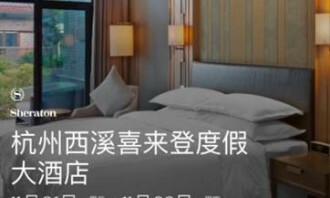 Members of Starwood Hotels and Resorts’ loyalty programme, Starwood Preferred Guest (SPG), can now check-in via mobile device in more than 300 hotels in Asia-Pacific, including Hong Kong. 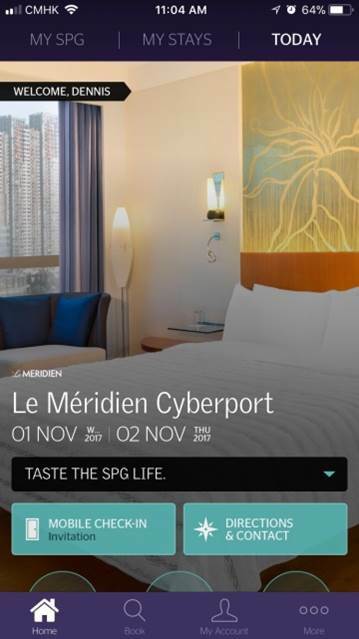 The new mobile check-in feature is available for members who have downloaded the SPG mobile app and booked their stays directly with SPG on its website or in the app. Members will receive a notification one day before their stay asking if they would like to check-in using the SPG app. 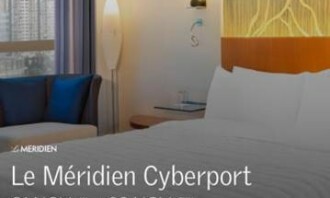 On the day of arrival, a notification will be sent to their mobile device alerting them that their room is ready and their key is waiting for them at the front desk, and when they checkout using the SPG app, their folio will be emailed to them. 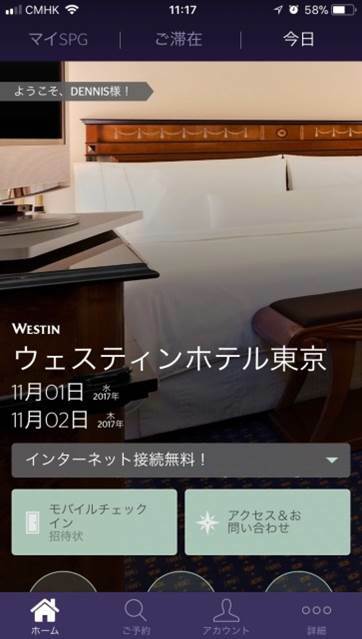 Marriott is now beginning to offer these convenient app features for SPG members checking in at Westin, Sheraton, St Regis, Four Points, Le Meridien, Tribute Portfolio and The Luxury Collection hotels. Enhancing and personalising guests mobile experience is a focus for Marriott as more than half of smartphone owners use their devices for travel-related activities. 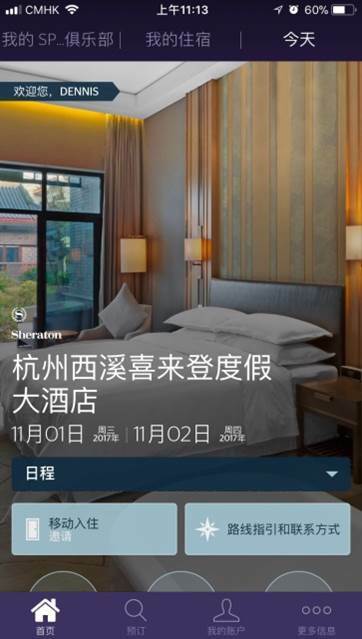 “Mobile check-in is incredibly popular among our Marriott Rewards members within Asia Pacific and we have seen usage grow almost 170% from 2015 to September 2017 which is why we wanted to extend this convenient app feature to SPG members as well,” said Irene Lin, VP of digital, loyalty and portfolio marketing, Asia Pacific at Marriott International. 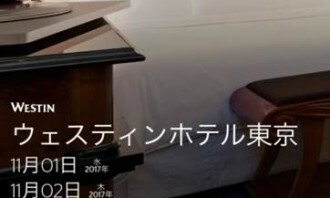 The convenience of using a mobile device as customer’s room key is also coming to 500 hotels participating in the Marriott Rewards and The Ritz-Carlton Rewards programmes across the world in 2017. 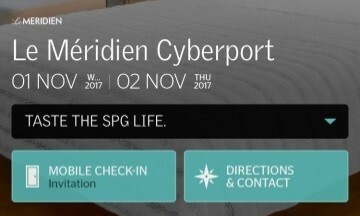 Globally, more hotels will begin offering this feature on the SPG Mobile app with the global rollout completed by the end of 2017. Orchard Road Business Association has retained Leo Burnett Singapore together with production company Kingsmen. ..